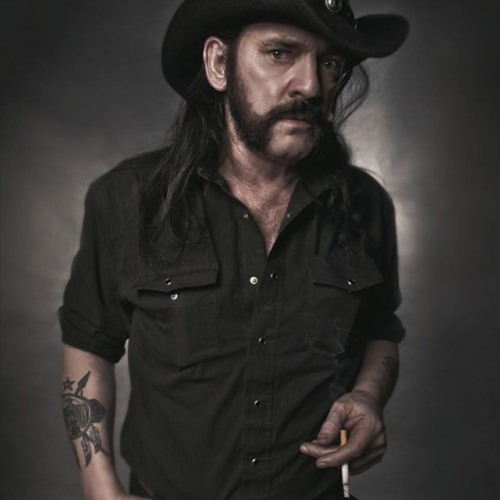 RIP Lemmy! I play everything except the drums. A lil' EZDrummer to the rescue.